So, in anticipation of Peppermint 5, I made a new wallpaper for my future install. Not bad.......not bad at all, keith d. Glad you found the new forum and Welcome to Peppermint! Thanks guys! It looks good on my Peppermint 4. (Have a look below) Hopefully the same Orion-Peppermint theme will be available in Peppermint 5. I also like the Icons, is that something you designed or an available theme? The Walls are nice too. Take the short-cut above if you like, but if you start at Gnome-Look and jump through all the hoops, you at least know it's legit. Just for comparison, here's how the white set looks on my CrunchBang machine. Malys is a friend of mine. 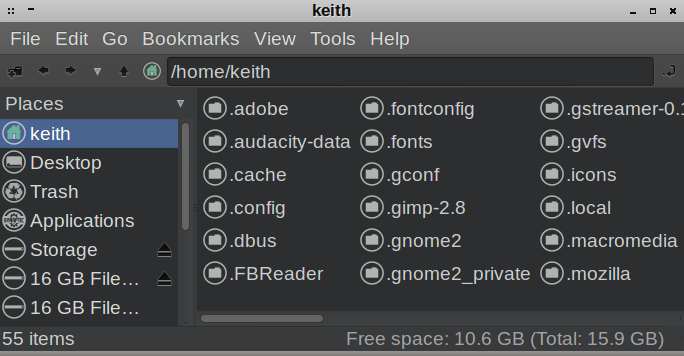 He's got a talent for GTK and icons, and was one of the inspiring individuals who got me into linux customization.